Who can explain the allure of the Mediterranean? It can sometimes be treacherous, but is mostly a source of pleasure, relaxation, and tranquillity. Juan Cerdà understood a lot about the sea’s siren call: his family was one of the few fisherman-families in Port de Pollença in the ‘20s. Juan himself became a tourism pioneer here in the ‘60s, helping to shape the emerging resort’s offering for holidaymakers in this beautiful place in north Mallorca. In summer 2015, Juan’s children and grandchildren continued his dream, by opening the bright, beautiful La Goleta Hotel de Mar. 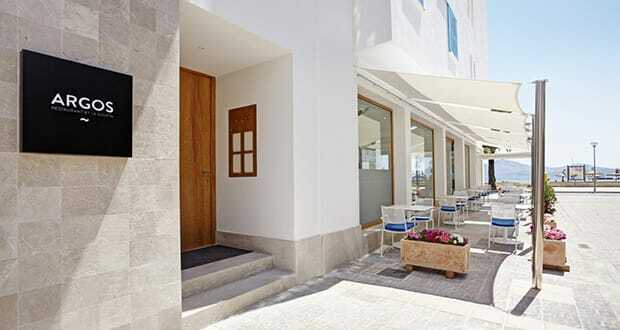 This total redevelopment of Juan’s original ‘60s hostel, into an avant-garde boutique property, has given it a stylish contemporary décor that reflects the glittering Mediterranean – the essence of the hotel. 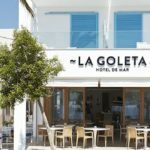 At the heart of La Goleta Hotel de Mar are the values of slow tourism, authenticity, traditional warm hospitality, and personal service. Each member of the 20-strong multicultural staff does everything possible to make guests feel welcome, comfortable, and relaxed. 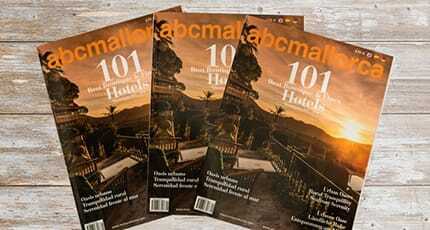 They also want people to enjoy the resort and local culture that they themselves respect and fell proud of. 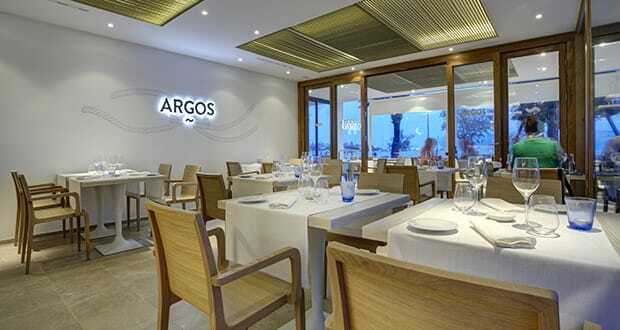 You don’t have to be a hotel guest to enjoy the surprising level of gastronomy – unequalled elsewhere in Port de Pollença – that is offered by the ground-floor Argos restaurant (with terrace). 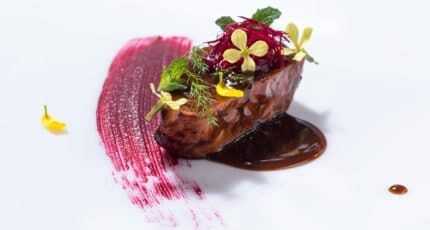 The chef is an artisan, creating daring contemporary dishes with their roots in authentic Balearic recipes. Attention to detail, artistic presentation, and the use of seasonal produce sourced locally add up to memorable and innovative cuisine. 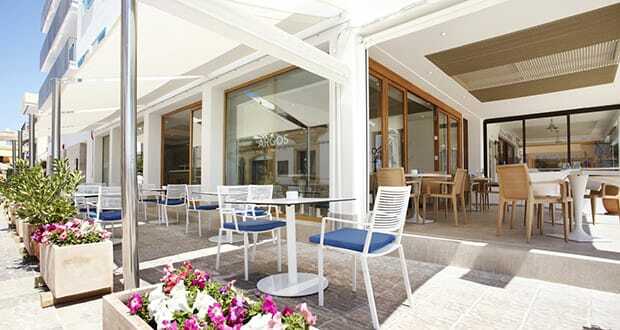 We hope you have found this article about La Goleta Hotel de Mar useful and that you have many memorable stays in Mallorca as a result of our recommendations. 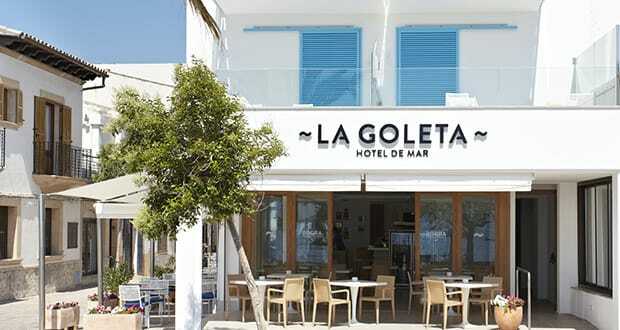 We hope you have found this article about the La Goleta Hotel de Mar useful and that you have many memorable stays in Mallorca as a result of our recommendations.